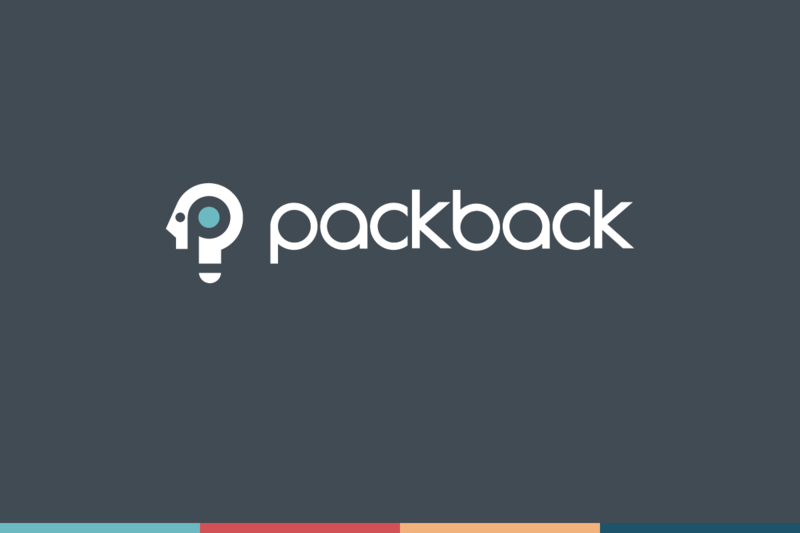 In this webinar, Dr. Stephanie Tikkanen shares techniques on how she uses Packback to increase engagement in her 18, 100 and 400-student courses. She also discusses how the increased engagement led to more personal interactions in lecture halls, more visibility into students’ understanding of course material and helped spark student curiosity for the subject matter. 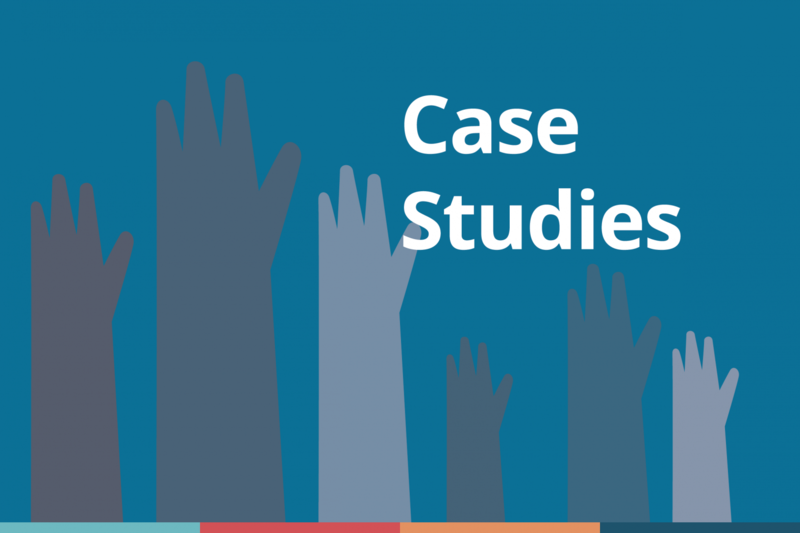 Case study that describes how Dr. Stephanie Tikkanen utilized Packback to bring online discussion into her large, 300+ student course. In the process, she found herself more connected to her students as well.